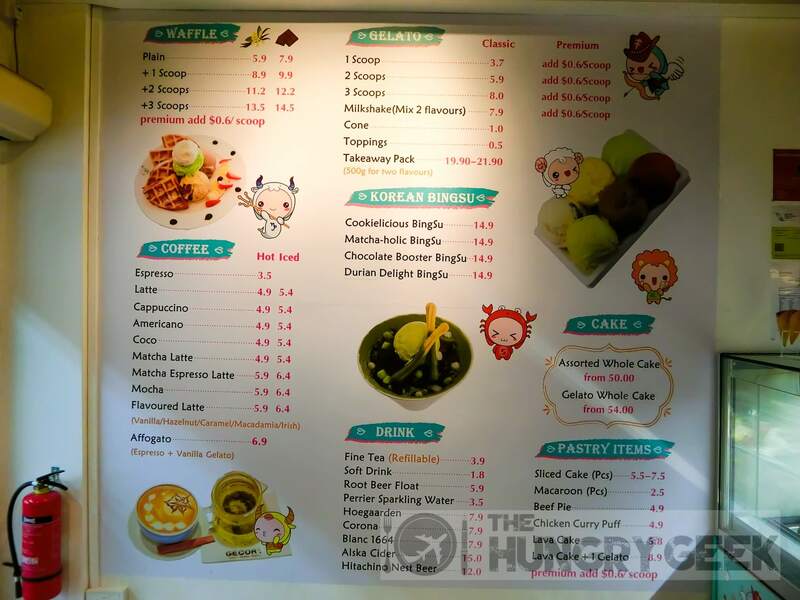 Gecory is a cosy little dessert cafe located just a stone’s throw from Clementi MRT. 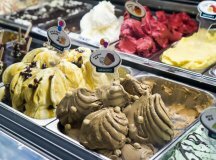 We have been pretty conservative with our dessert calories as of late and we’re happy that we’ve finally found a delicious dessert place to spend those precious calories. 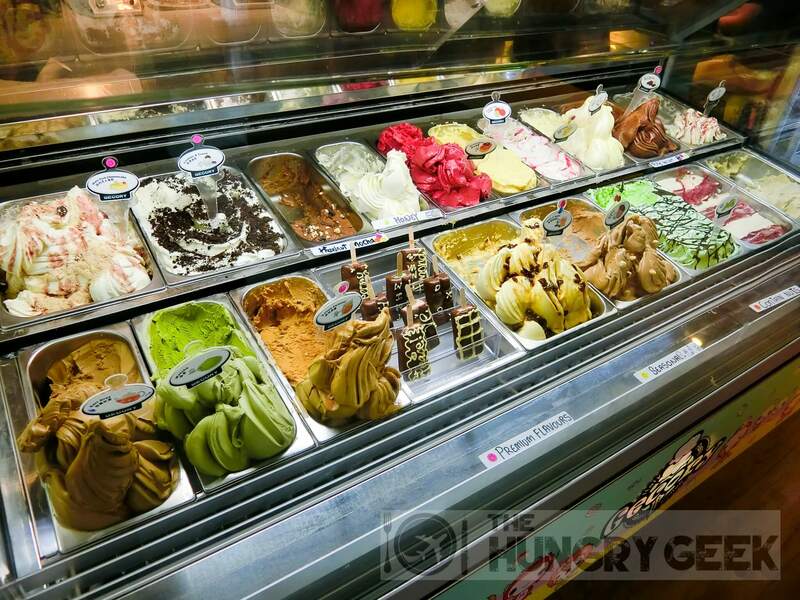 We were thoroughly thrilled when we received an invitation to try the desserts here. I think the most sustainable places for dessert cafes are at HDB housing estates, just like the place that Gecory is at. 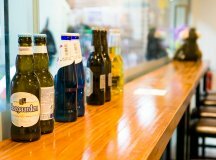 The rental is affordable, leading to relatively more affordable prices, and the convenience of having a delicious dessert place just a 5 mins walk from your flat is fantastic. 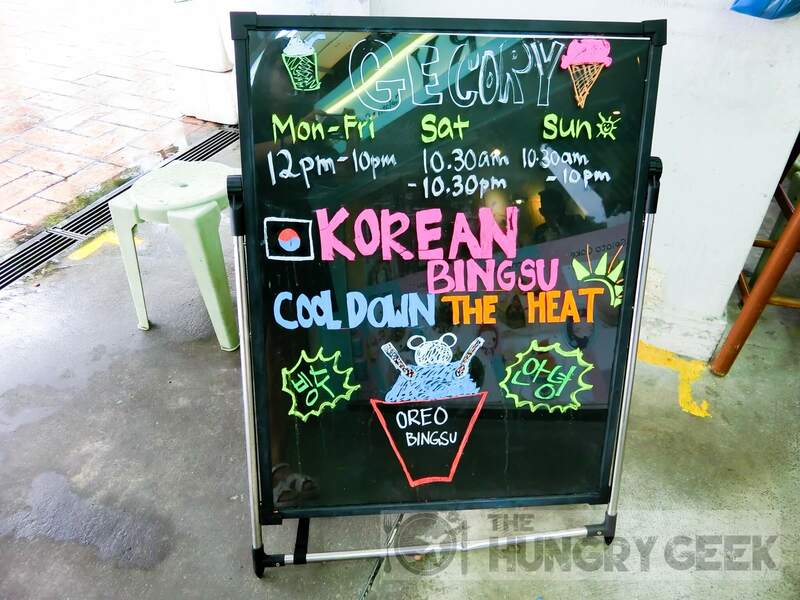 If you live in Clementi, you would have probably heard of Gecory. 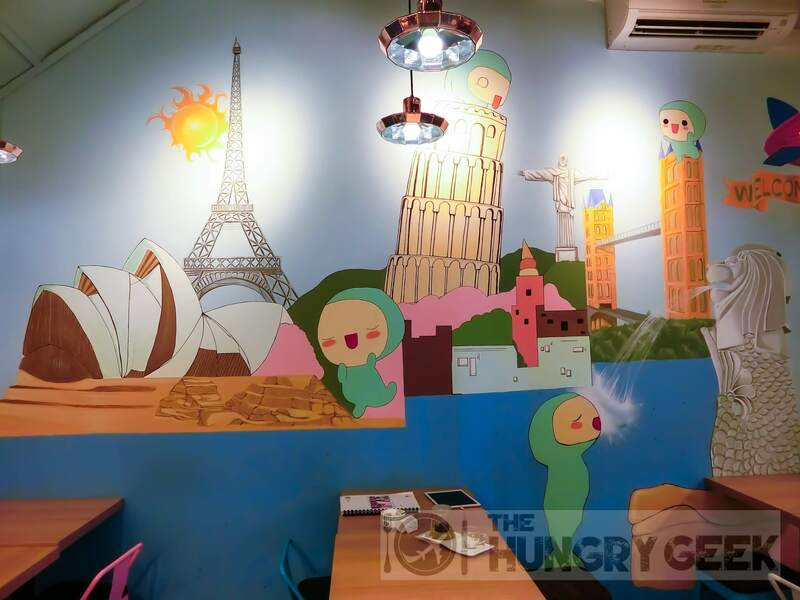 Gecory Ice Cream Cafe is well decorated with adorable drawings on the walls and colourful furniture. 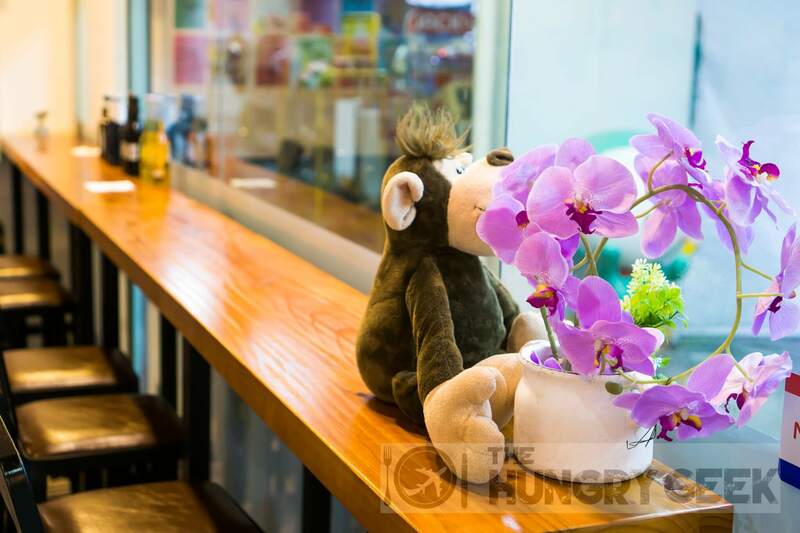 Sitting in the cafe will really blow your worries away. You’ll notice the figurines and drawings of a cute character created by the owner, named Miss G. And there’s a story behind it. Miss G was born in the South Pole and grew up with penguins as her friends. 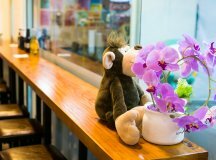 One day, the penguins told G that Singapore is a fun place to be in and G decided to travel around the world and finally settle down in Singapore. This is pretty much the backstory of the drawings on the cafe’s wall. 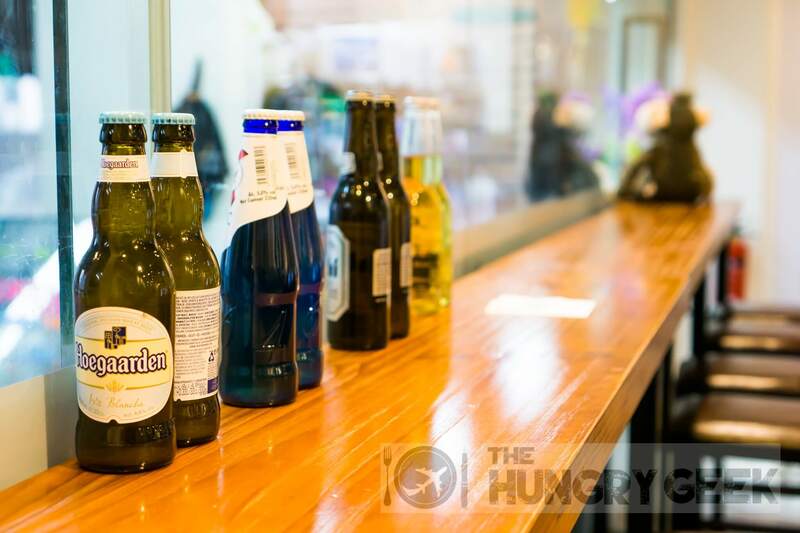 So how delicious is the food here? This is just like your typical neighbourhood ice cream cafe, you order at the counter and they serve your food. It is free seating. 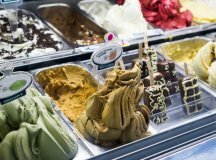 The first thing that hits you is the delicious gelato ice cream in the display that looks oh-so enticing. 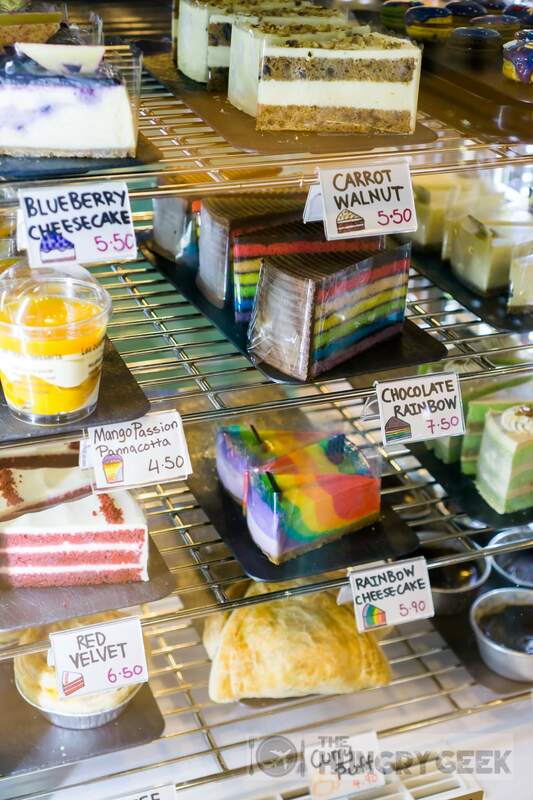 Beside it there is a cake display that looks extremely delicious as well. Above the cake display there is list of their ‘fine teas’ that they serve. There is a large variety of teas here, and you can smell them before ordering! This is not your regular charcoal waffle. There is chocolate infused into the waffle, giving it a great chocolaty taste! Also, the waffle is served with bananas and strawberries on it, giving it a special refreshing taste that you don’t find with the typical waffles out there. The waffle crispiness was great as well, and we were pretty impressed with this item. I was a big fan of the dark chocolate ice cream with the waffle, while Sheryn preferred the New York Cheesecake ice cream, which has a twist of strawberry. 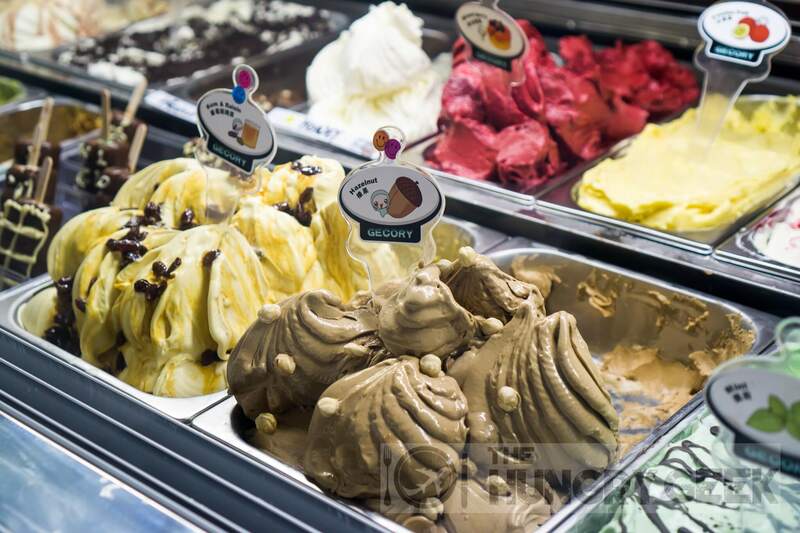 There are more than 10 flavours of homemade ice creams for you to choose from. We rate their chocolate waffle with the gelato ice cream 4.2/5. 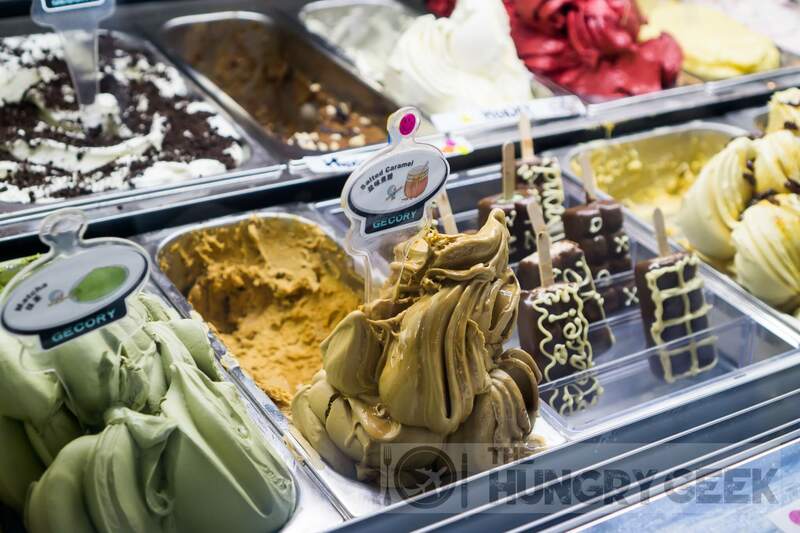 As pictured, you can get the chocolate waffle with two gelato ice cream scoops at S$12.20. If you are not a chocolate fan, vanilla flavoured waffle is available too. The bingsu at Gecory is really delicious. Well all bingsu is delicious, and Gecory was no exception. There was an ample amount of oreo toppings and cookie bits, with cool frozen milk shavings filling up the bowl. You get a small jug of condensed milk to pour into your bingsu, and it makes the whole experience really fantastic. As usual, condensed milk additions always go extremely well with bingsu. 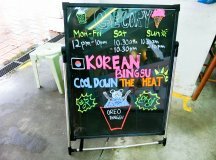 We love bingsu and we love oreo. So this gets 4/5. You can get it at S$14.90. 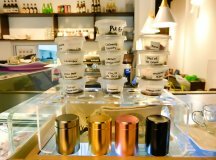 Rose Tea (refillable) – 4.1/5 @ S$3.90 The rose fragrance is really refreshing! 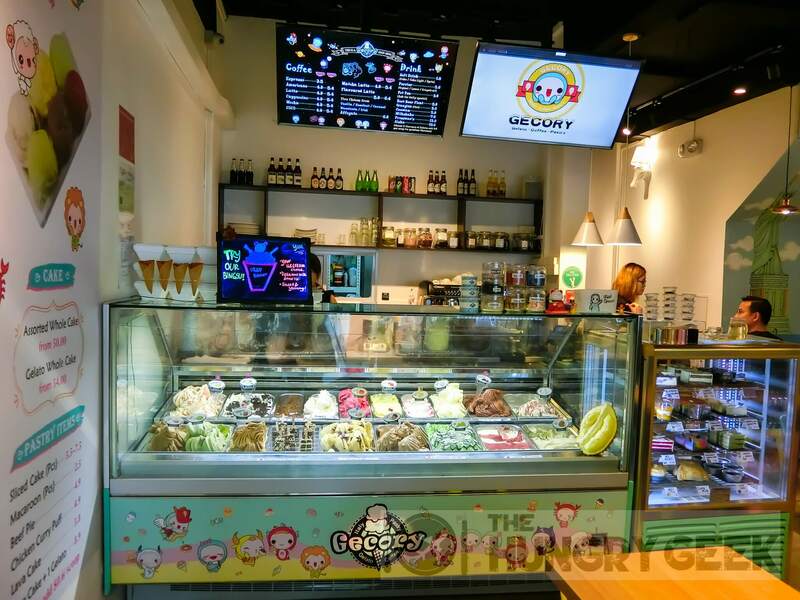 This is a great dessert place, if you live or work in the west, do head down to Gecory Ice Cream Cafe @ Clementi for a try of their delicious desserts! Especially their chocolate waffles. This is a great place to just chill out as well with their refillable teas and great service. If you want to see more delicious food reviews like this, please LIKE our Facebook page and FOLLOW our Instagram! ? 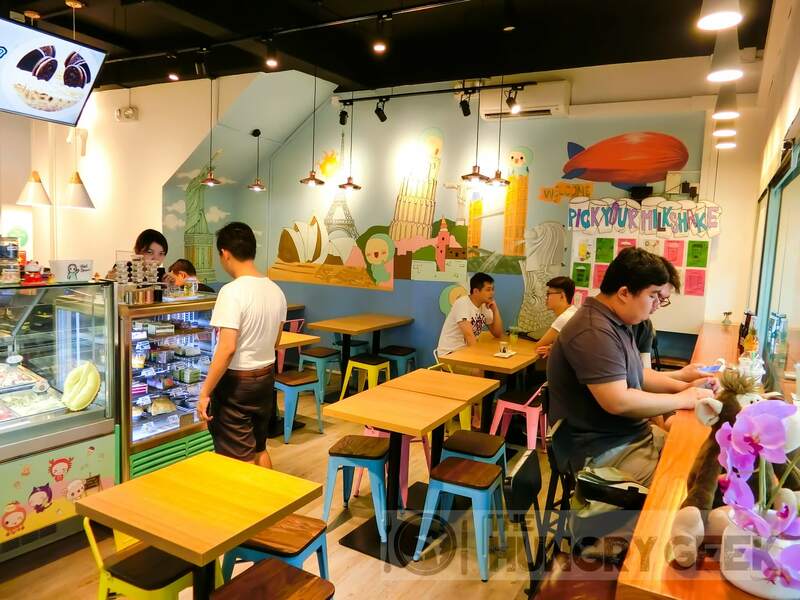 ← Chong Wen Ge – A Unique Peranakan Cafe in the CBD! Sugar Lips – Dessert Colour Explosion @ Orchard Gateway In "Singapore Cafes"